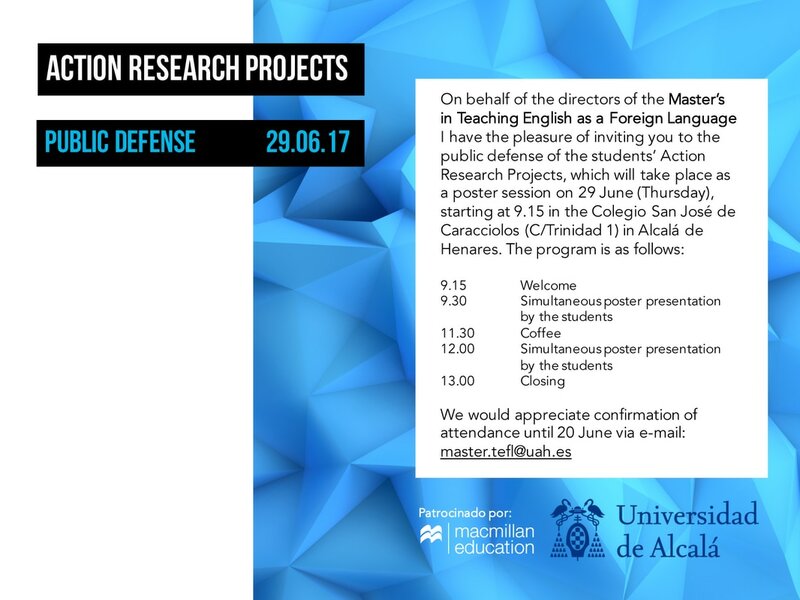 Sheila will defend her Master's thesis at the Universidad de Alcalá in Alcalá de Henares, Spain, during a public defense event on June 29, 2017. 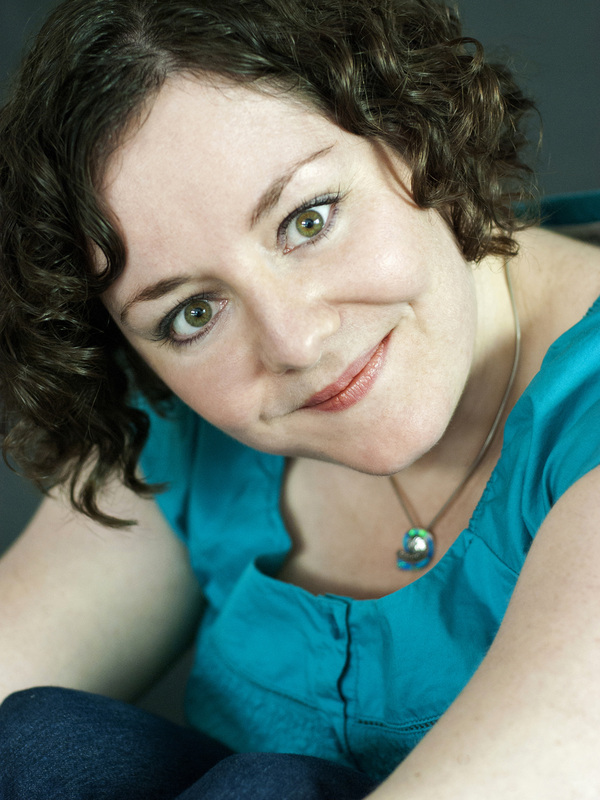 Her action research is entitled "Flash Fiction in the EFL Classroom: The Effects of Process Writing and Scaffolding on Students' Creative Output." If you are involved in the EFL industry and interested in attending the event, be sure to RSVP to the email address included in the poster below. Sheila has been invited to speak as one of the plenary presenters at a conference this Friday, February 20, in Oujda, Morocco. Her speech, titled "Life as a Modern Vagabond: Cultural Observations from a Voluntary Exile," will be presented alongside those from many academic experts for the National Study Day on Diaspora, Exile, Migration: Toward Critical Perspectives. The conference will take place at the Centre for Human & Social Studies and Research in Oujda. Plenary presentations begin at 9 a.m. This event is open to the public. Sheila will be in Oia for a two-week research trip from September 23 to October 5, 2014. Friends and fans who want to meet Sheila on Santorini are welcome to send her an email at contact@sheilabusteed.com to make arrangements.